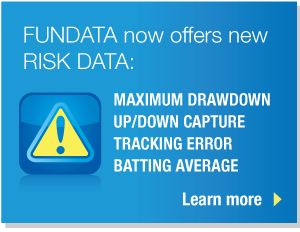 Canadian Mutual Fund, ETF and Stock data provider | Fundata Canada Inc. In all areas of our business, from raw data feeds to hosted web solutions, our goal is to develop strong, long term client relationships and to become a trusted business partner for our clients. In addition to our commitment to delivering the most timely and accurate information possible, we are committed to being a flexible and reliable business partner. Founded in 1987 Fundata began by collecting and distributing investment fund pricing to local newspapers and businesses. Over the past three decades Fundata has evolved into a multi-national data distributor and investment fund data and analytics company. 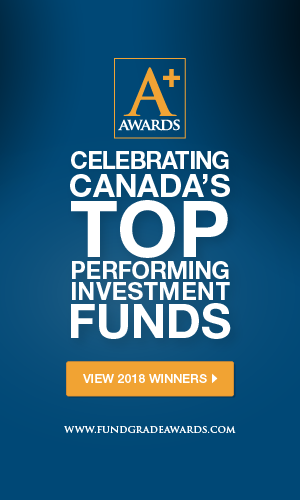 The information we provide currently reaches over 80,000 advisors, millions of investors, and scores of institutions every day through our network of newspapers, web and corporate clients across North America. Today, Fundata offers a variety of products and services that solve problems in a number of industries and for various businesses. Whether custom or white labeled, Fundata’s team of professionals can customize either solution to client specifications. Trust the industry’s most comprehensive and robust investment fund database backed by a professional team of analysts, developers and client service representatives to be your long term business partner. Contact us today to find out what we can do for you.